I am not Sting’s biggest fan but I undoubtedly respect his talent. I have a few of his songs in my iPod as well. 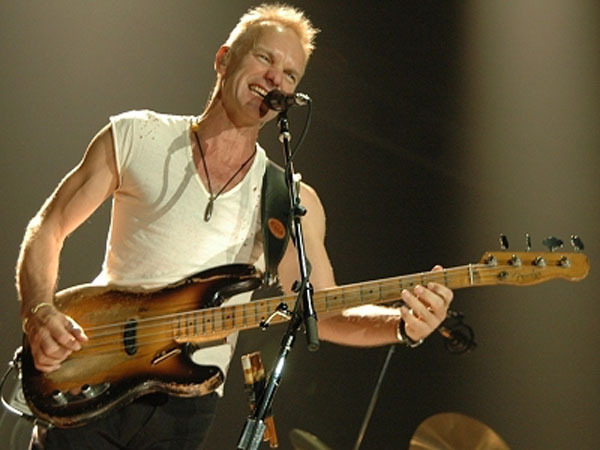 I am euphoric for my friends who are MAMMOTH fans of Sting as he finally makes his way back to the PH. I can’t believe tickets to Jennifer Lopez’ concert is more expensive! On a different note, Sting is visiting other Asian countries. Tickets to the Singapore concert are priced at S$98 – 248 or P3,430 – 8,680 only. The most expensive Singapore ticket is HALF the price of the most expensive Manila ticket. 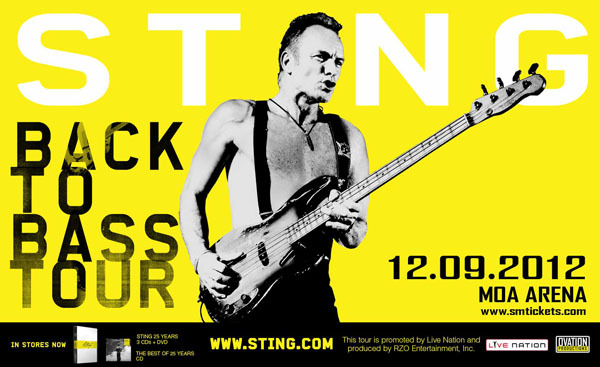 If I were a Sting follower, a part of me would want to go to Singapore instead, seriously. Tickets will be available for purchase starting October 25 at Ticketnet. 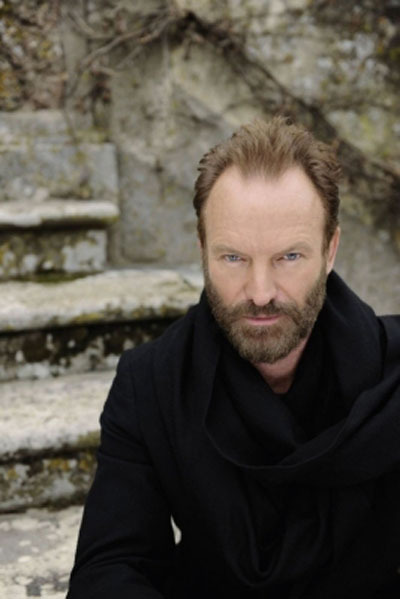 * All photos of Sting from his official website.